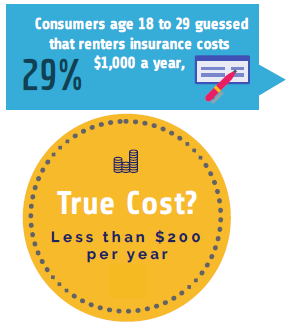 While the population of renters has risen, it is still true that the majority of renters do not have renters insurance. 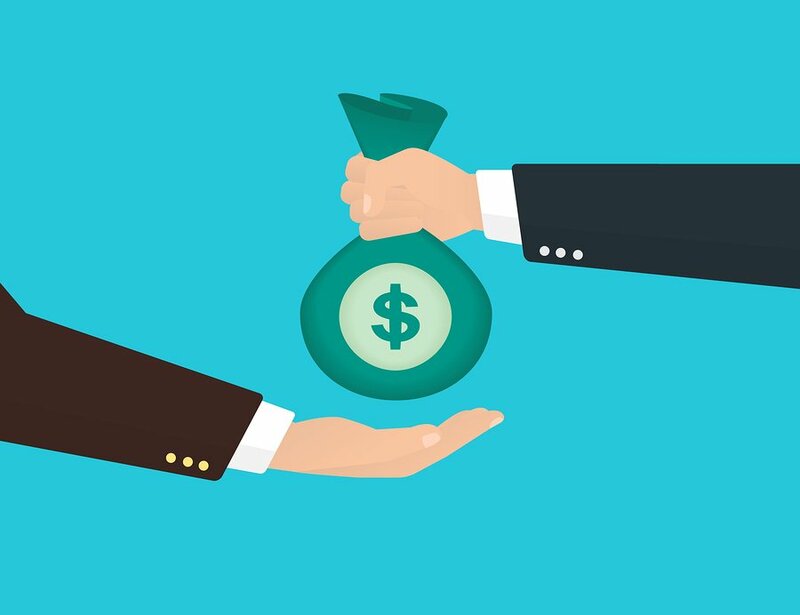 The surprising reason for this is that many renters believe that the cost of insurance is much more than they can pay on a month-to-month basis. In reality, renters insurance is truly affordable and is extremely important to protect your possessions in cases of disaster or theft, and yourself, in cases of negligence. 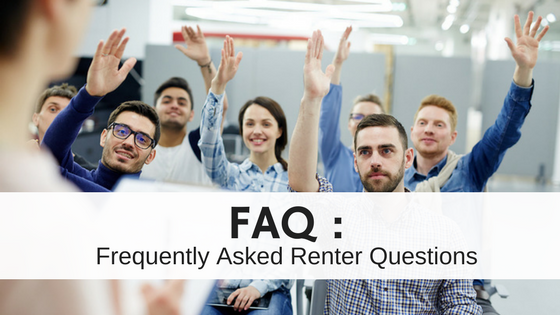 Finding renters insurance is a simple task, and some policies offer a discount if bundled with other insurance plans, like your auto insurance. Getting your own insurance plan will help you save money and stress if disaster strikes or an accident occurs.